Every moving situation is filled with some stress but using relocation services from Slidell Moving & Storage can help reduce it. 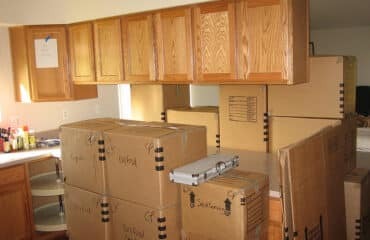 Look no further than Slidell Moving & Storage for movers that understand the importance of prompt AND affordable moving. When you’re looking for relocation services in Louisiana and Mississippi, keep in mind that quality is just as important as cost when entrusting your valuable things to any relocation services anywhere. So when you’re looking for relocation services who offer leading edge innovative services at prices designed to meet your needs, call Slidell Moving & Storage. Rely on the expertise of Slidell Moving & Storage, offering moving services in Louisiana and Mississippi for the safe, reliable relocation of your home or office belongings. When you are ready for your things, we want you to find them in the same condition you left them in, so special storage crates and a climate controlled environment helps ensure this. At Slidell Moving & Storage, our relocation services are not only flexible, you’ll receive the very best care when you call us. Slidell Moving & Storage caters storage services around our customers’ needs. Slidell Moving & Storage provides temporary storage services we call storage-in-transit for up to 90 days; after that your household goods are moved to our permanent storage services. 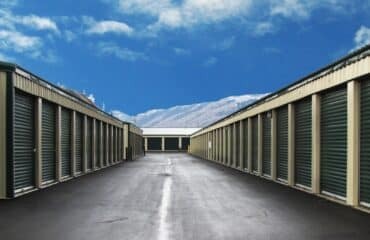 So if you are not yet able to move into your new home or you’ve just bought new furniture and you need storage services until your home is ready, storage services from Slidell Moving & Storage will surpass your expectations. Corporate, business or household move; you can expect the smoothest, stress-free relocation experience for everyone involved. Contact Slidell Moving & Storage with movers in Louisiana and Mississippi to arrange your free in-home moving estimate today, or feel free to request an online quote here. Relocation Services for top quality customer care and storage service that’s second to none!